Wireless has become a critical business asset for small to medium sized businesses, whether you plan to use wireless to take customer payments using mobile POS terminals or enhance your customer in-store experience by finding new ways to connect and engage with them, or perhaps Security and Safety is top of mind, but it shouldn’t require a science degree to get going. If you are you planning to implement a wireless network for your business, then high on your agenda will be a solution that is both simple and able to deliver leading performance but at a price that doesn’t dent your balance sheet. 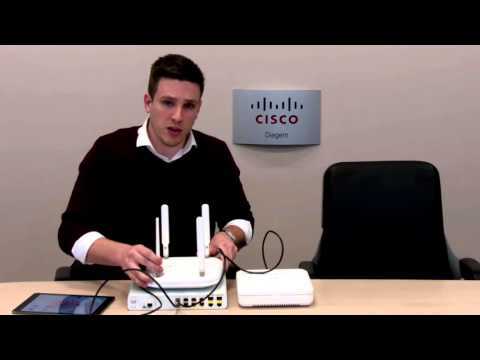 Cisco’s Mobility Express Solution encompasses all three and is designed for networks up to 25 access points in size and scales up to 500 devices. 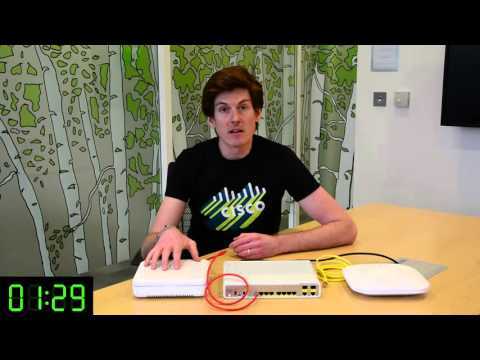 Simplicity: It only takes a few minutes to have your business and guest wireless network up and running, how so ? Cisco has pre-configured the set up process based on best practice so you don’t have to spend time configuring basic features, yet you still have the ability to customize your network should you wish to. The Mobility Express Solution requires no additional controller appliance and you can set up multiple access points simultaneously. In fact the simple, 3 step set up process can be done using your mobile phone and Cisco’s Wireless Mobile app available for iOS and Android. Take a look at this short video which will guide you through the simple setup process in less than 2 minutes. Performance: The Mobility Express Solution supports the latest gigabit standards (wave 2) ensuring you have the best performance available and that your network can scale to meet future requirements. Using your mobile device you can view in real-time both client and network performance as well as see what applications are running across your network and consuming your bandwidth. This level of visibility will help you plan for future requirements more effectively. Cost-effective: If the above reasons weren’t enough to convince you then you’ll be pleasantly surprised to know that the price is up to 40% lower than the competition!